Pothole and Asphalt Repair Kits, Patio Sealer and Bitumen Cold Joint Sealer products for ground maintenance of your property. Professional products for weed control. We also supply Tree Stump and Root Killer Plugs, and Knotweed Injection Guns. Keeping the grounds of a property maintained is not only important from an aesthetic point of view. Paths, drives and patio paving must be strong and durable due to the heavy-duty nature of their uses; all must be adequately protected from weed and moss growth, cracking and potholes in order to provide a secure, long-lasting surface. 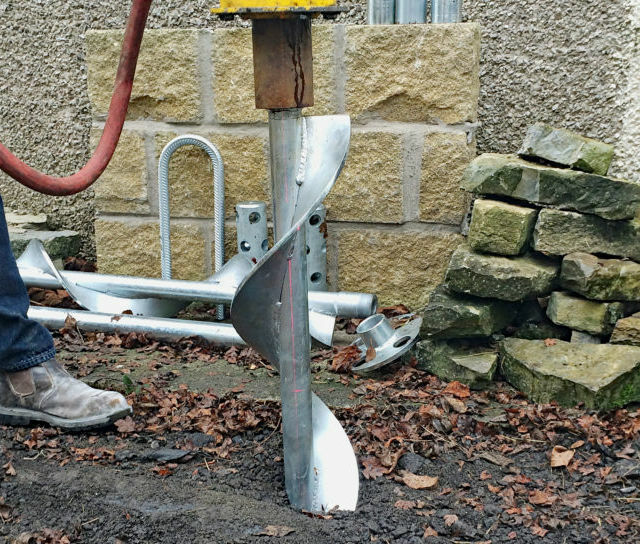 The Twistfix range of grounds maintenance products is designed to provide professional solutions in a wide range of problematic areas, including car parks, driveways, playgrounds, paths, patios and sports facilities. Giving a high level of overall protection, our resin-based Patio Sealer is a superlative paving and concrete sealer. Enhancing longevity and aesthetic appeal, the advanced acrylic resin formula actively repels both water and oil by penetrating deep into the paving, concrete or porous tile surface, effectively protecting against damage caused by water and frost. Moss is another damaging problem and can grow easily on walls, roofs, patios and driveways. 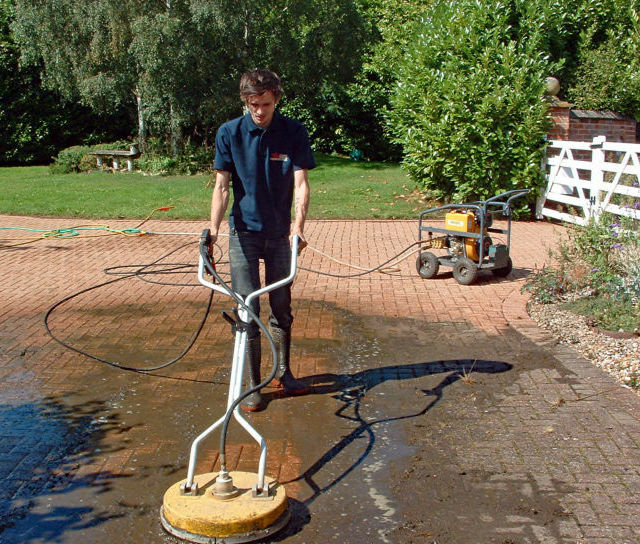 Using Wykamol Moss Removal Biocide is a professional way to simply, quickly and effectively eliminate moss, lichens and algae from these surfaces, restoring their natural beauty and structural integrity. Included in the innovative formula is a fungicidal treatment which attacks dry rot and mould spores in vulnerable masonry, reducing the possibility of the need for mould removal in the future. Wykamol Moss Removal Biocide should be applied prior to Patio Sealer. Potholes are a problem well known to all drivers, making surfaces uncomfortable and dangerous to drive on. These holes should be repaired the moment they are noticed as they will quickly become enlarged, particularly in winter when a freeze/thaw cycle speeds up the process. Twistfix Ultra Crete Permanent Pothole Repair is the perfect solution: a graded interlocking aggregate of highway quality, it delivers instant repairs in any weather condition. Containing specially-formulated bitumen and free of solvents, this cold-lay asphalt offers lasting protection. Weeds that grow up through gaps in ground surfaces are unsightly and the hardy plants will widen these cracks if they are left to grow unchecked, creating the need for crack repair. 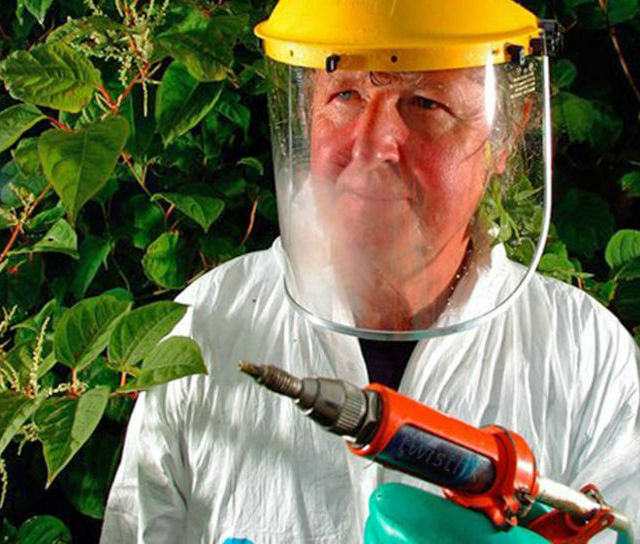 Several species of weeds, including the notorious Japanese Knotweed, can be incredibly damaging to a property, extremely difficult to get rid of and even damaging to human health. Twistfix stock a range of weed control products designed to actively and effectively treat weed problems and prevent recurrence.